The Atherton Tablelands region is located West of Cairns, or North West of Townsville where I’ve just spent the past few days on Magnetic Island. 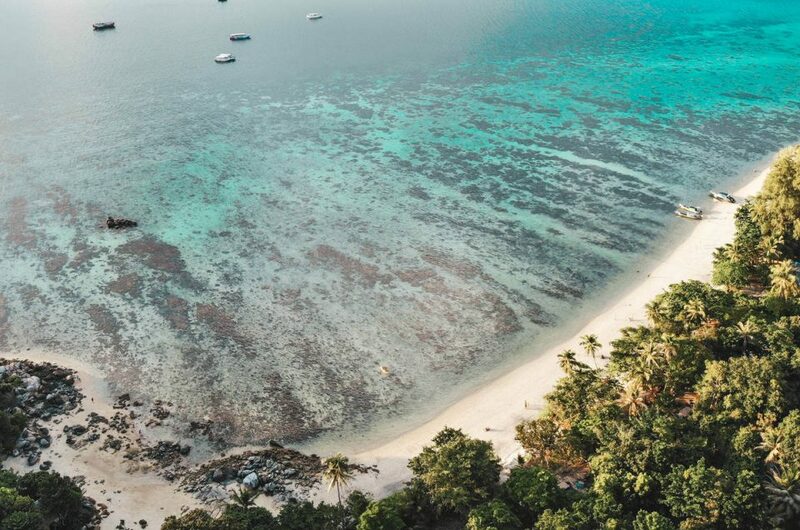 Up here, you can escape the topical humidity of the coast and instead choose to explore waterfalls, tree top rainforest walks, highland villages and enjoy the amazing scenic views. For a place that I had never heard of before visiting, the Atherton Tablelands surprisingly offers quite a lot to see in a small space. Here are my top destinations to visit in the Atherton Tablelands. Imagine exploring northern Australia’s rainforests, not on the ground, but 15 meters in the air. You can do this at the Ma Mu Sky Walk. 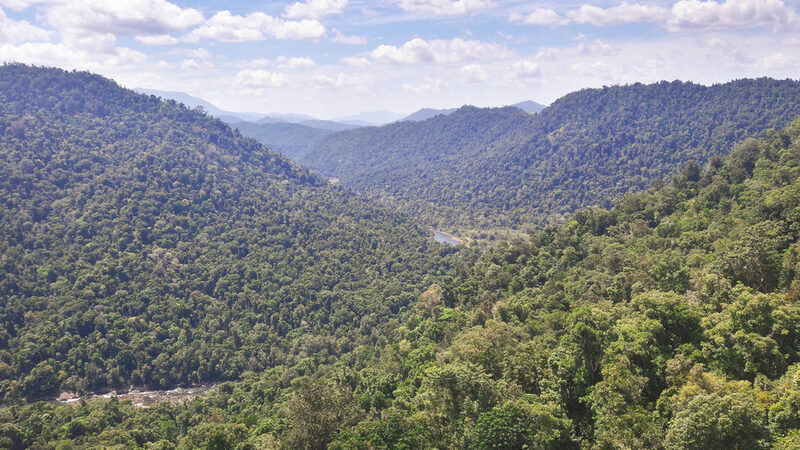 The Mau Mu Skywalk offers a 2km round trip circuit through the dense rainforest. The first half of this is at ground level, the second half consist of elevated walkways and cantilevered lookout. The final section of the walk is a lookout tower taking you right up to 30 meters above the rainforest floor. The platform looks out over a gorge making it seem much higher and an awesome view. Entry is AUD 25 per person for an adult. Seems a little expensive, but worth it considering the amount of work that has gone in to building the impressive skywalk structured. 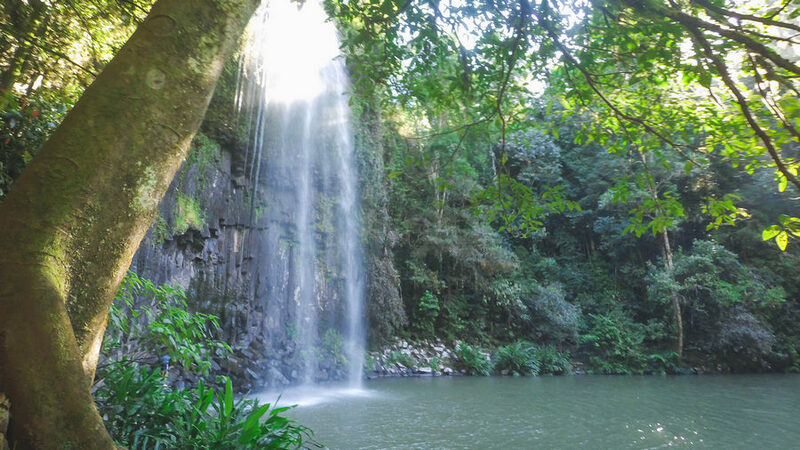 The Atherton Tablelands waterfall route combines three great waterfalls into a nice 15km journey. As you head north up the highway from the Ma Mu Skywalk keep an eye out for the sign on the right had side of the road. The entire route will take you about three to four hours, depending how long you stay at each waterfall. The Ellinjaa Waterfall is the first stop along the 15km waterfall scenic route. The walk to the bottom of the Ellinjaa Waterfall takes just 5 minutes from the carpark. It is an easy walk that anyone from kids to oldies can do so no excuses. The waterfall is the smallest of the three, and the water probably the coldest. Go for a swim if you can brave the cold! You probably won’t spend too long here, and move on to the Zilzie Waterfall for a little longer. The Zilzie Waterfall is the second stop along the 15km waterfalls route and is more impressive than the Jinjilla Waterfalls. The walk takes about 5 minutes from the carpark to the lookout at the top of the waterfall. You need to continue for another 15 minutes through the rainforest, working your way down the steep stone staircase, to the bottom of the waterfall. The best view is definitely from the bottom of the Zilzie Waterfall. Here you can sit in the stream and just stare up a the water crashing down over the 30 meter drop. Not many people make it right down to the stream level, but make sure you do! The Millaa Millaa Waterfall is the most well-known waterfall of the three on this route. 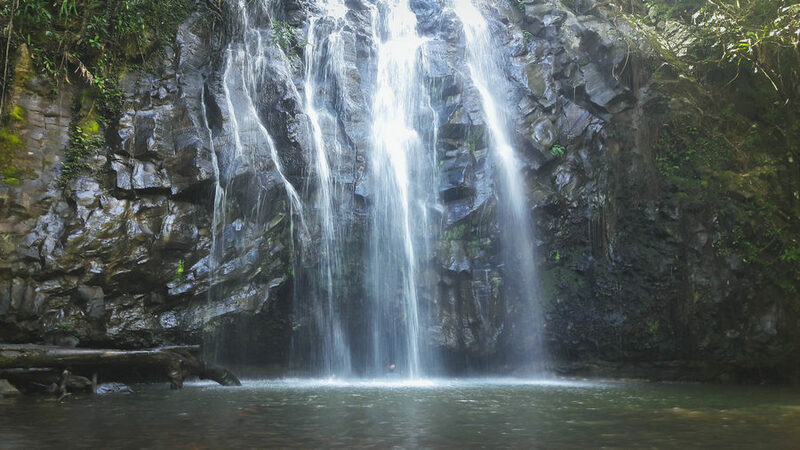 Many travellers from Cairns and Mission Beach head up here just for this waterfall. Unsurprisingly, the crowds here are the largest. The parking bay is full on arrival and there is even room for coach parking. Nevertheless, Millaa Millaa Waterfall is still worth visiting. If you are looking to cool off with a swim, then this is the place to do it. The pool a below the waterfall is huge, and deep enough that you won’t be able to touch the bottom in parts. 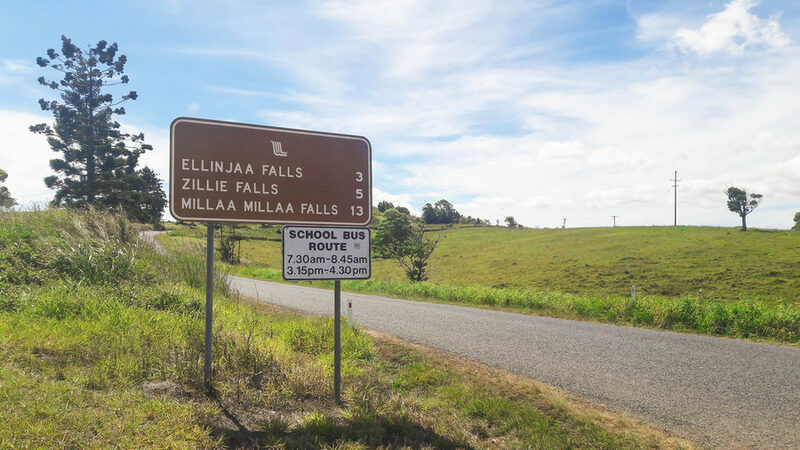 Millaa Millaa is the closest town to the waterfall scenic route. In the local aboriginal (indigenous) language, Millaa Millaa actually translates to water water. Easy to understand why. After your day out you have probably noticed that lack of food available at any or between the destinations mentioned above. If you are like me, you will be starving. This is where the quaint town of Millaa Millaa falls into place. Head down the quite one street town of Millaa Millaa to the local burger shop or the pub for decent feed at a decent price. The best way of getting to the Atherton Tablelands is by driving. If you don’t have a car, then you can hire one easily from Townsville or Carins airport. The drive is only a few hours north or south. Getting between the destinations is next to impossible without your own vehicle. 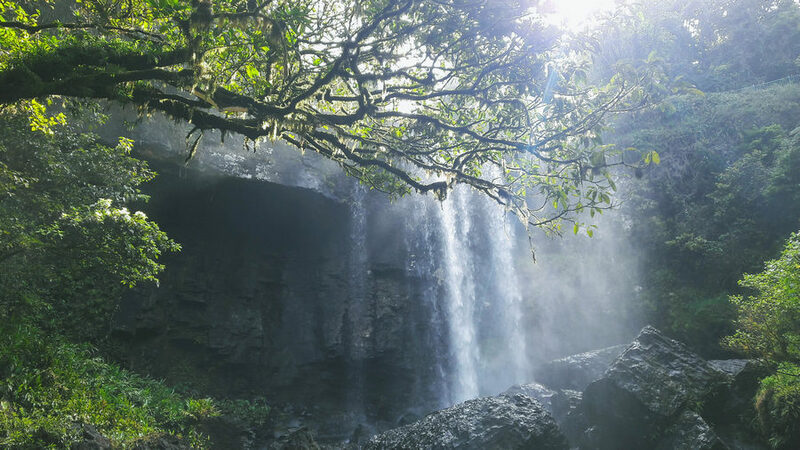 There may be day tours, but they will not take you around to all the waterfalls mentioned above, probably just to the Millaa Millaa waterfall. If you are looking to stay overnight at the Atherton Tablelands then check out these campgrounds or see which hotels are available in the area. What was your favourite destination at the Atherton Tablelands? Let me know as a comment below! Hi there, Thanks for your sharing about your expericenes when you travel to Atherton Tablelands. i feel excited when i read your sharing. 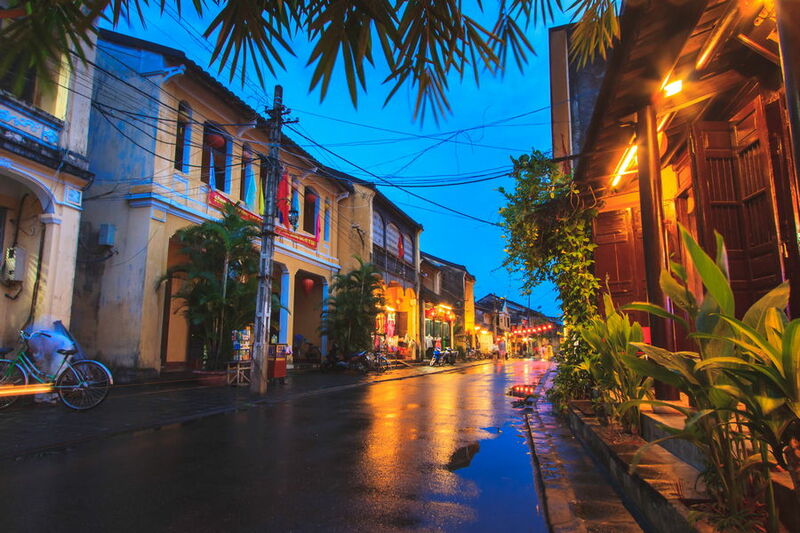 So i cant wait to travel to there anymore. I wil have trip on shortly time. At the last time, thanks so much.